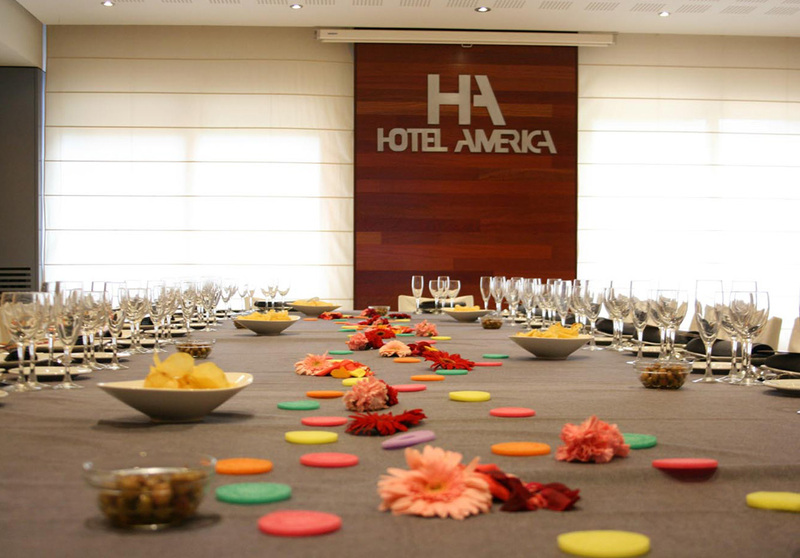 Hotel America offers service and privacy to companies for conventions, corporate events and business meetings. 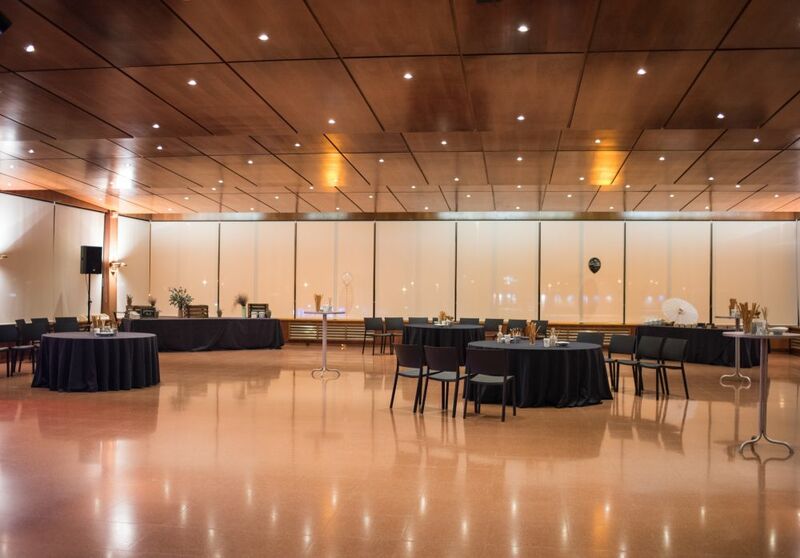 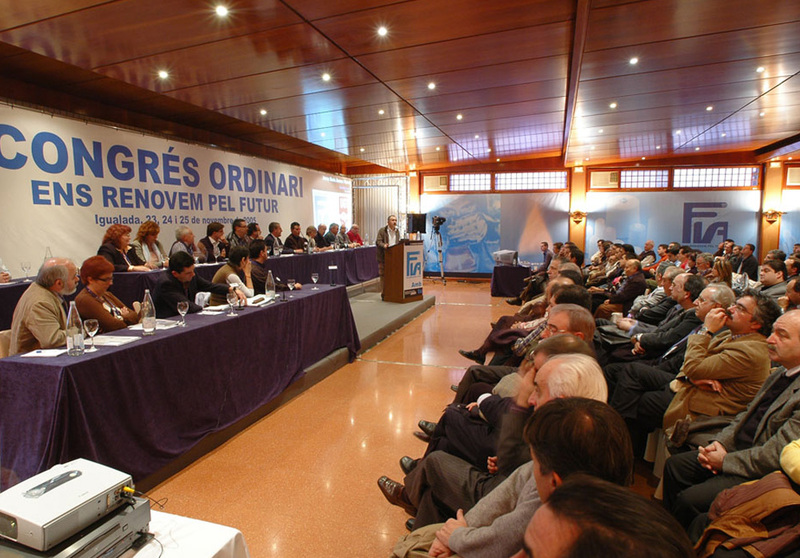 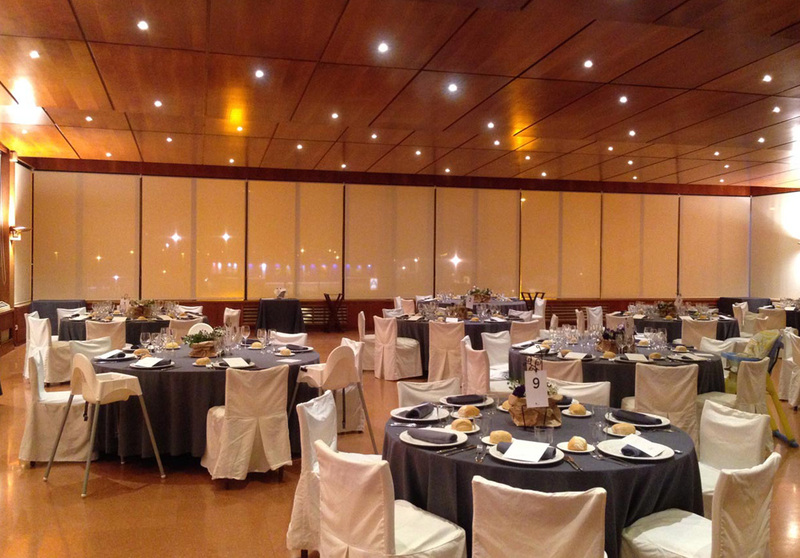 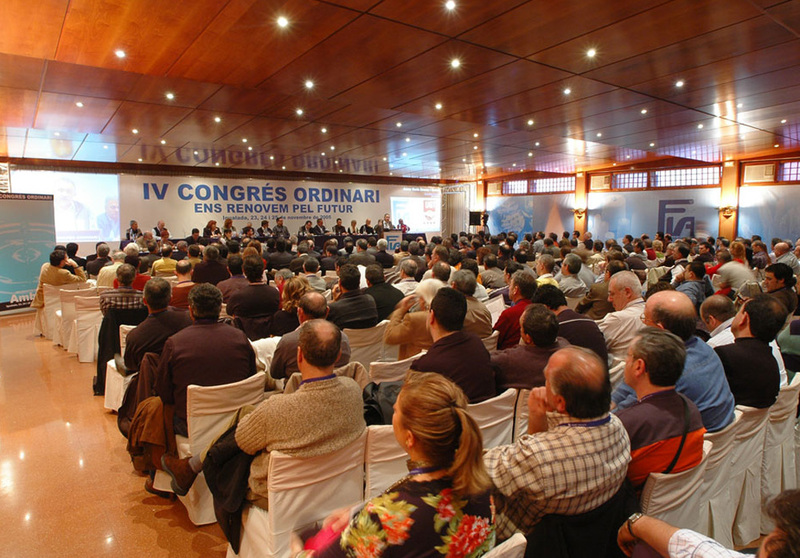 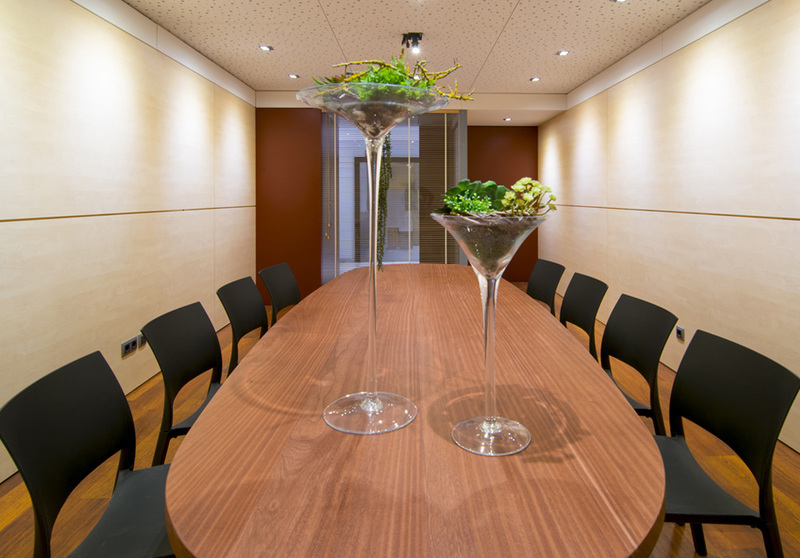 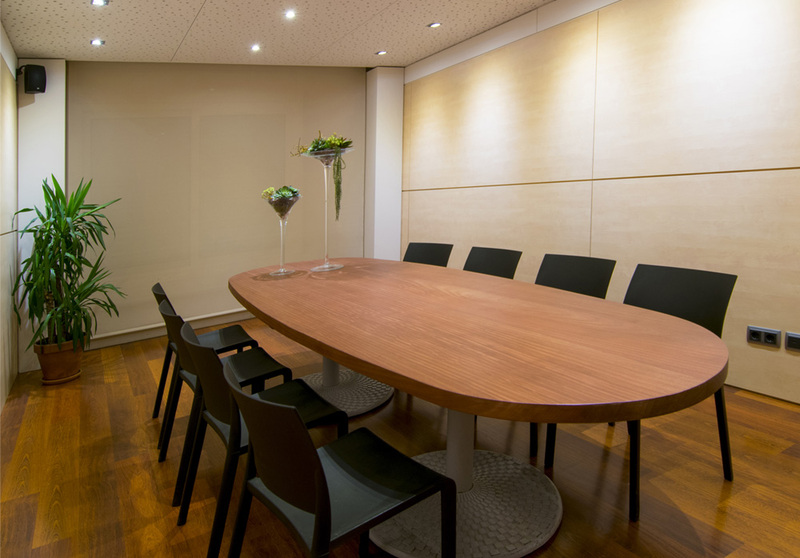 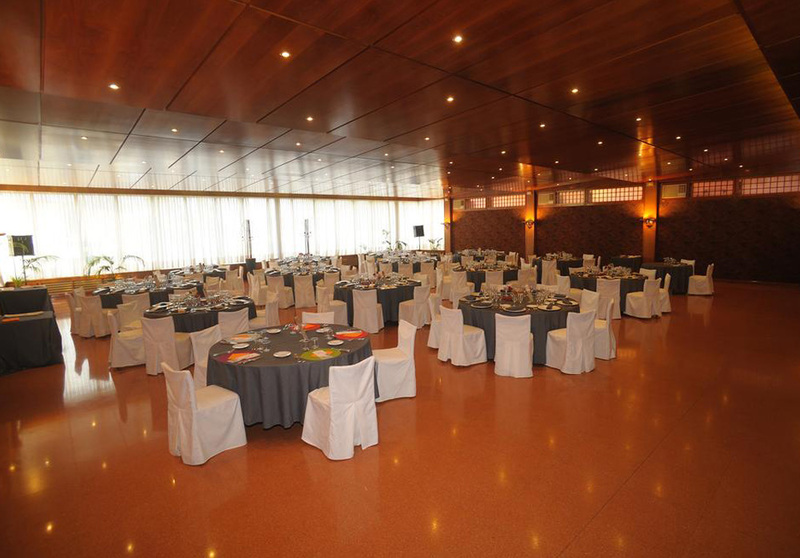 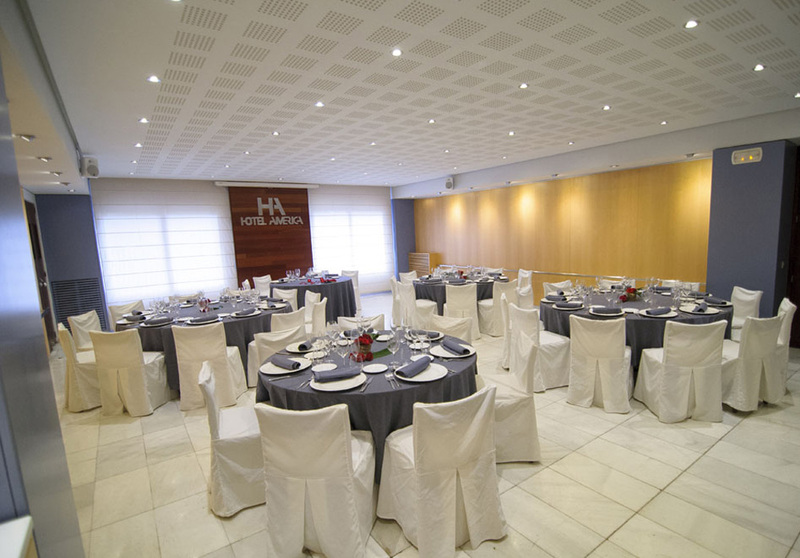 We put at your disposal different spaces that can be adapted to each necessity or event type, such as fully equipped rooms, as well as a large capacity room. 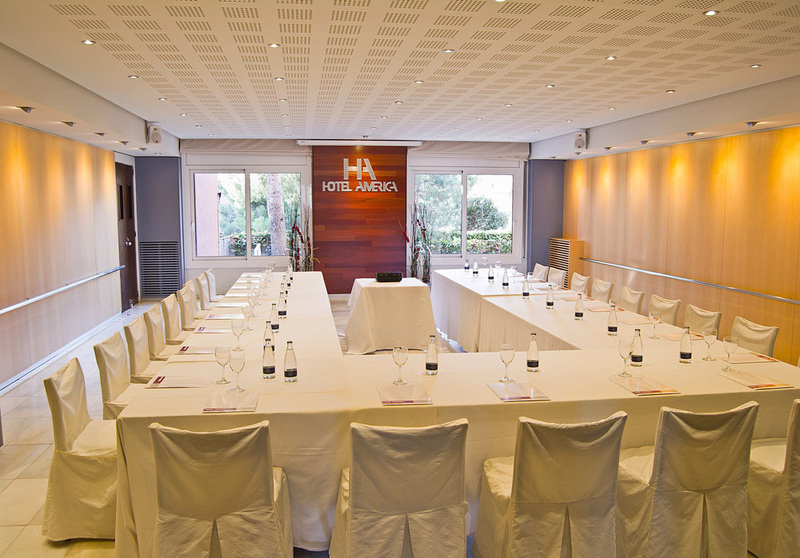 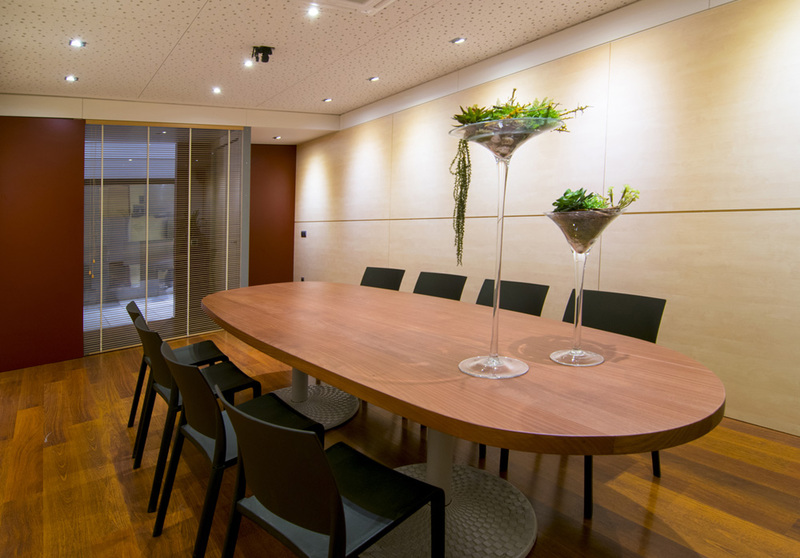 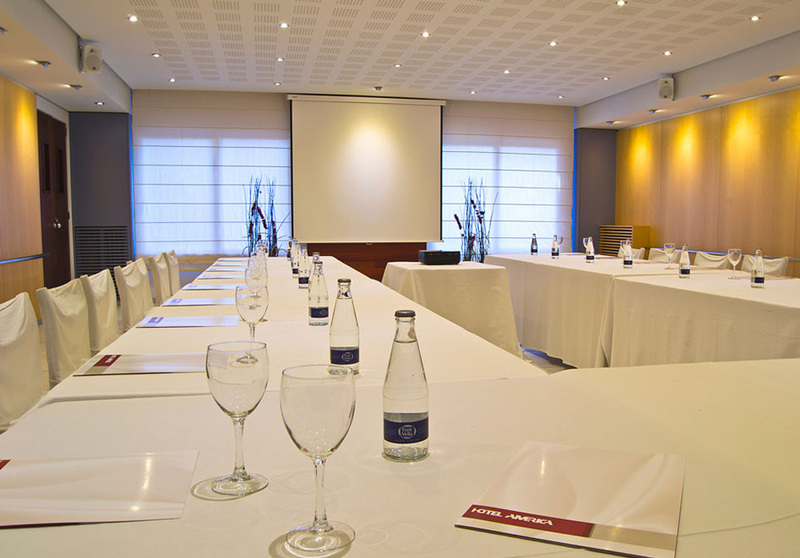 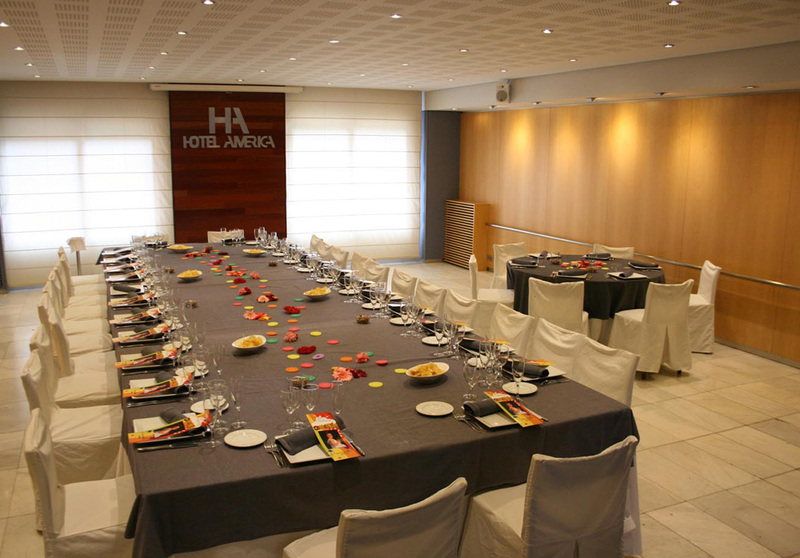 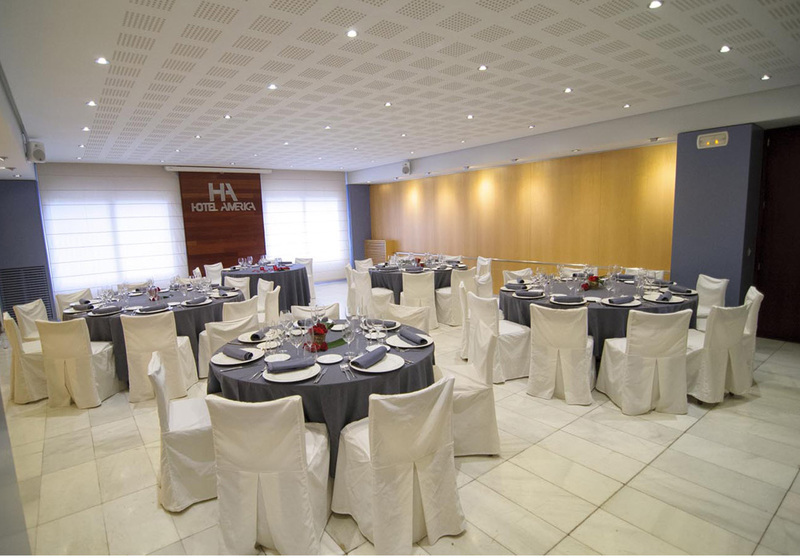 With Wi-Fi connection in all facilities, free private parking and a privileged location just a step away from the A-2 motorway (35 minutes from Barcelona), Hotel America is a good option for a large number of companies that seek personalized service and privacy.